Women, Organise! focuses on a variety of representations of women’s activism and involvement in trade unionism. 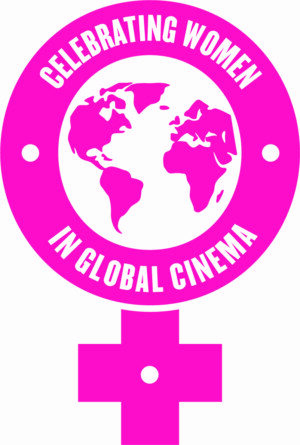 From documentary films that cover particular campaigns, fiction films that offer reflections on women’s experiences in the workplace, to those rare examples of Hollywood films that offer a sympathetic view of organised labour, the season seeks to raise questions about women’s role in the workplace, how they have struggled to organise themselves and the ways in which their experiences have been shown on screen. Curated by Andy Willis, Senior Visiting Curator: Film at HOME and Professor of Film Studies, School of Arts and Media at University of Salford. This season is supported by the General Federation of Trade Unions (GFTU) Education Trust, to celebrate the 120th anniversary of the GFTU.